It's been awhile since I posted any annoucement about the site. This is just a quick update, I'll post more about the new features in the months to come. 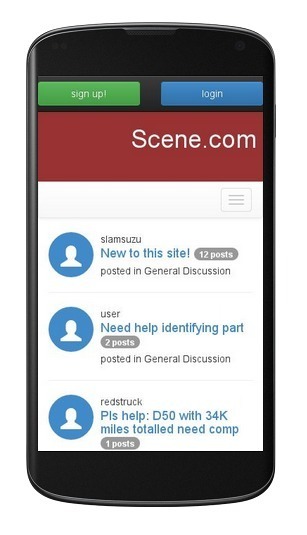 You may have noticed that parts of the site look very different than the forums. What you've seen is the site go from three separate platforms to just the new platform and phpbb. Now it's time to be completely on the new platform. Nothing against phpbb at all, it's a great platform but in the end it was always a limitation. So you may have noticed I keep saying the new platform. That's because I haven't even come up with a name for it yet! Let's just call it OSIS for now. Anyway, onto the important changes. The biggest remaining change will be to the forums. The forums button will be replaced with a button that says Threads. The thread categories are similar to what you are use to but it will look different. Don't worry, all your threads and posts are safe! All threads and posts will be converted over to the new platform so feel free to post away, you won't loose any of your posts. You will no longer use your username to login. Like many other sites, you will use your email address as your username. If you've logged into the site recently and you have auto login set, you will automatically be logged into the new platform. Please ensure that your account is using your correct email address! Need to reset your password? No problem! 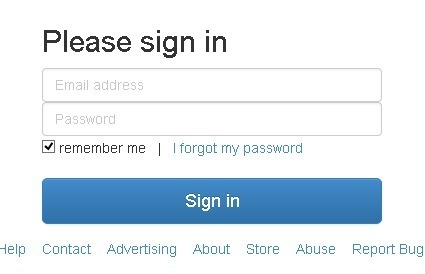 There is a reset password link on the login page. Sorry Tapatalk lovers, Tapatalk for MazdaBScene.com is being removed. It's ok though, the new platform isn't perfect but it's being improved upon all the time to make it more usable from your phone or tablet! This blog has been viewed 5891 times.